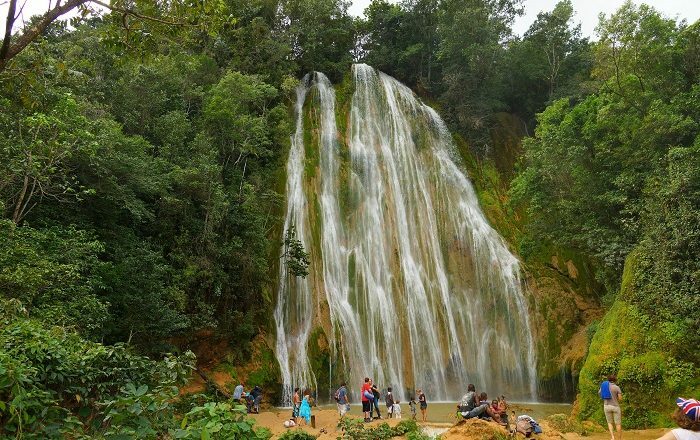 El Limón Waterfall, better known as Cascada Limón, is an impressingly amazing waterfall that is considered to be one of the highest ones within the Dominican Republic. 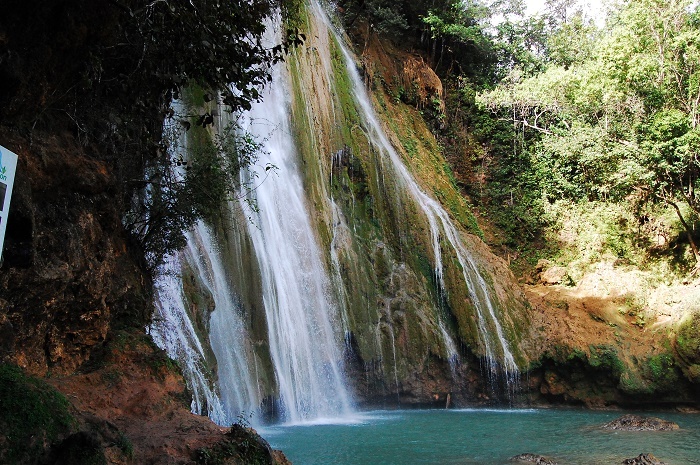 Settled right in the middle of the tropical forest in the northeastern part of the country, El Limón fall is located on the Samana Peninsula which is considered to be among the most exotic places filled with lush tropical forest. 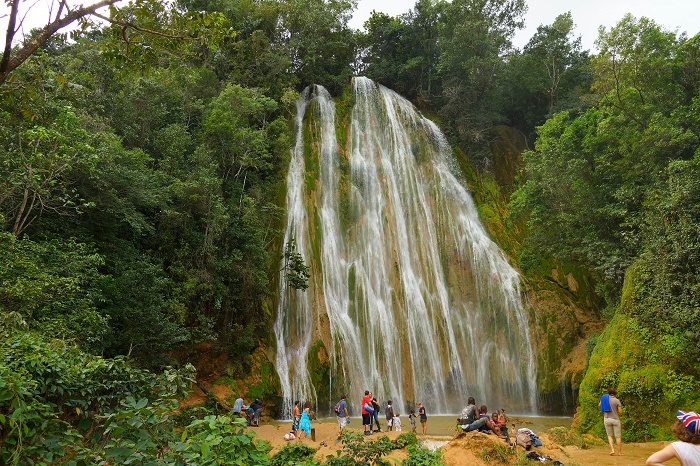 Having some 52 meters (171 feet) in height, this tucked away waterfall in a very rough landscape is the perfect opportunity for everyone visiting this Caribbean nation, to experience the true Dominican adventure through a hike or better yet a horseback riding. As the waterfall is very secluded, during the rainy season which is between May and November, the trails is being very muddy and wet, however, the effort to reach it is definitely worth it. 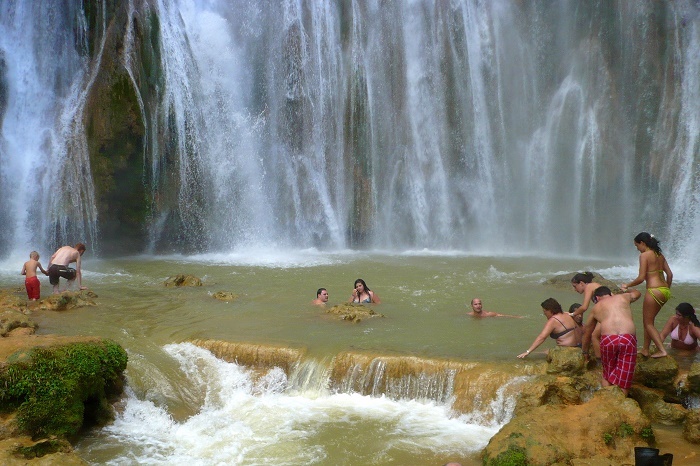 Once there, the water falls down in a natural pool in which people are dipping in, and simply enjoying in the wonderful paradise the island is offering. 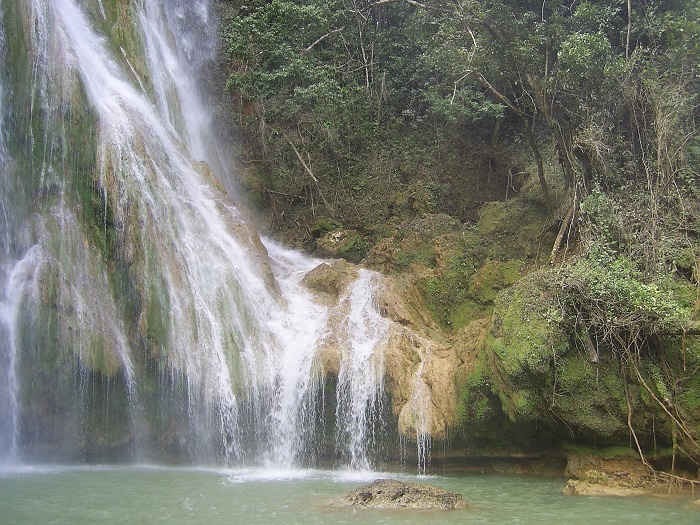 All in all, El Limón Waterfall is definitely a safe, fun and unforgettable Dominican experience which should be visited by every person who is seeking and willing to exploit a gorgeous natural attraction.